*Restrictions apply – see store for details. If you just can’t make it into the dining room, call us to place your order. 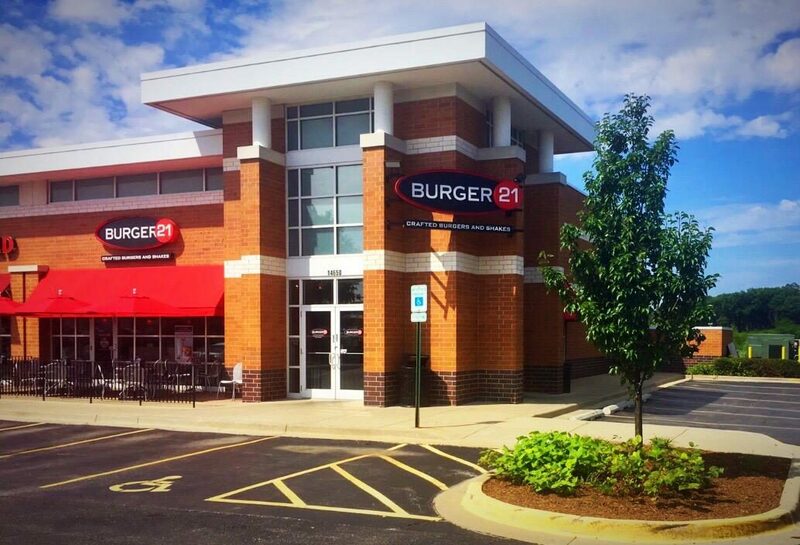 When you arrive, we will accept your payment and bring your order out to your car! Monday Special - $2 Sliders! Choose from our fresh 100% Angus Beef sliders – the juicy 101, the Cheesy, the Bacon Cheesy, or the Black & Bleu slider, all served on King’s Hawaiian sweet rolls. 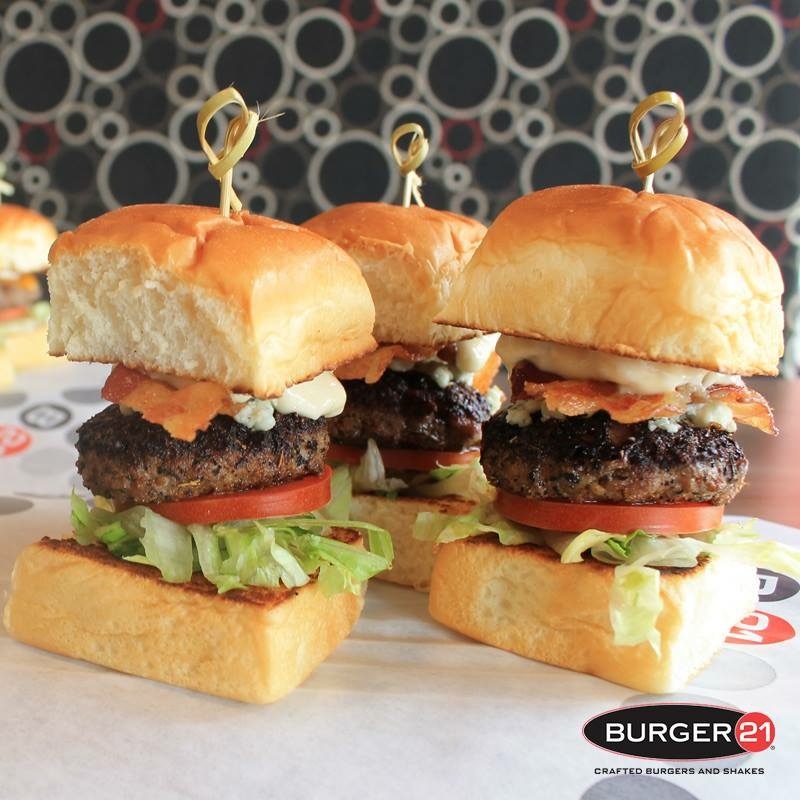 Only $2 per slider ALL DAY on Mondays only! Tuesday Special - Chicken Tender Meal! Hurry in and try our Chicken Tender Meal, only $7.99 – ALL DAY every Tuesday! 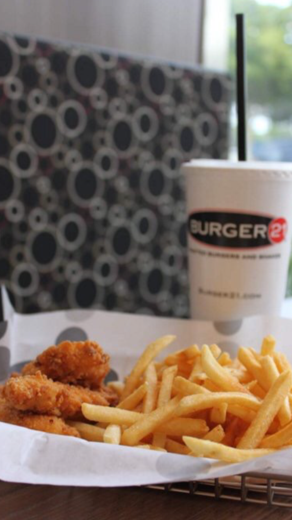 Includes 3 pieces of our freshly-made, hand-breaded and buttermilk-dipped chicken tenders, French fries, choice of fountain drink, and choice of our house-made dipping sauces from our fully stocked sauce bar! 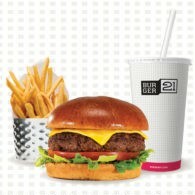 Wednesday Special - 1/2 off Kids Meals! Wednesday Special – Kids get 1/2 off Kids Meals ALL DAY on Wednesdays! Get one 1/2-priced Kids Meal for every adult entree purchased! Delivery or pick-up. Our Catering Menu is located at the top of our home page. To place your order, please call 708-737-7952. Minimum delivery order is $100, no minimum for pick-up orders. EZCater account users can order online by clicking the ‘CATERING DELIVERY’ link located at the top of our homepage next to the Catering Menu.